I need your help on the 4th and last Sweet Painting! What beautiful dessert would you want hanging in your house???? As you guys know Amanda and I have had a couple of gatherings to not only taste some awesome food she put together but to paint some really cute paintings I designed and painted. With Amanda's and my crazy travel schedule we simply hadn't had time to have a party to paint and eat together again - CRAZY RIGHT!!! 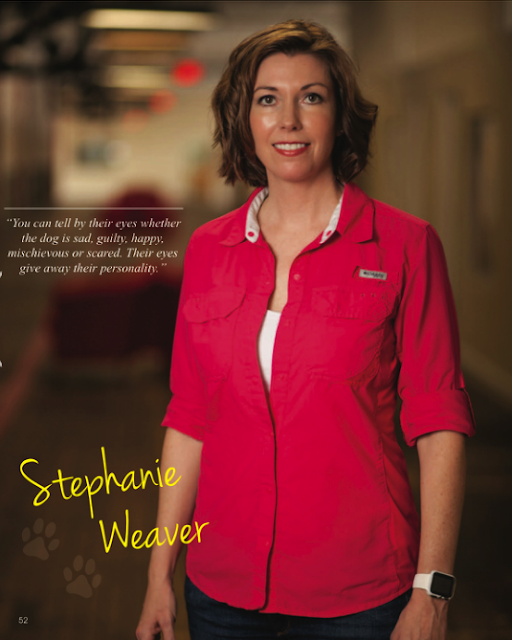 We are still wanting to, but we know the month of June is out because of her hectic travel schedule and my work and then my kids and hubby's lives taking precedent over my fun...ughhh....and well, May is almost over! It's hard to believe!!! But I just couldn't hold it in any longer! 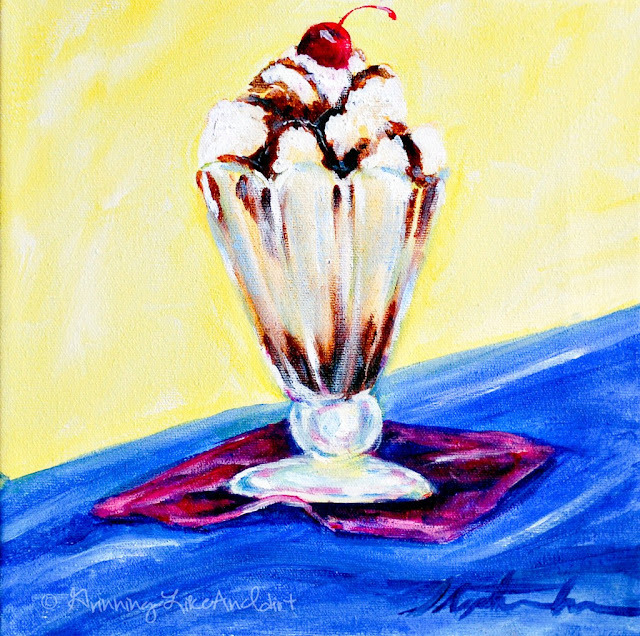 I HAD to share this super cute painting and a video tutorial on how to paint a HOT FUDGE SUNDAE!!!! Since Amanda and I aren't able to get together until July and have a party of our own, I want to hear how your painting parties are going - share the details, share pictures!!! So here is my dilemma: This is the third in a series of 4 paintings....I've been struggling to think of what I want the last sweet painting to be! Seriously there are a TON of options: cherry pie, milk and cookies, chocolate cake, cheesecake, peach cobbler, I could go on and on! Ice Cream Sundae - my Favorite so far!!! I need your help on the 4th and last Sweet Painting! Tell me what beautiful dessert would you want hanging in your house??? ?